★Full, High-Def Sound with a small body: Super compact design, 40mm 3 W driver, with subwoofer resonator, You want a loud sound during the meeting? 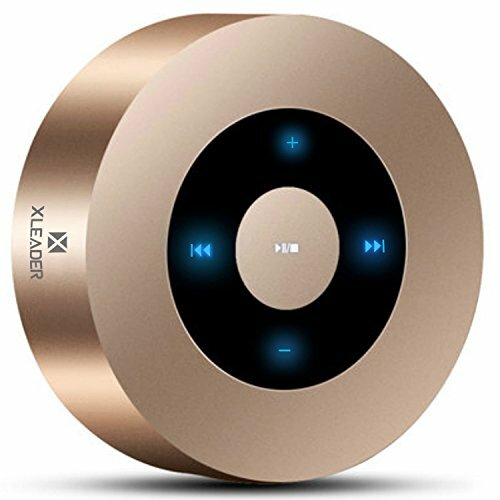 When watching a movie on a computer, at home party, you want a larger volume, better sound? all satisfy you !! !